Well, first I’d like to thank god for the gift and love of writing, and the ability to take off and travel whenever and wherever I choose. I would like to give a shout out to my mom for always supporting me and my struggle as a writer on a journey to find herself in the big world. And last but not least, I’d like to thank Coffee….a long time friend of mine who, over the last 7 months of blogging, has become my best friend, sometimes my only friend, up with me at 2am while I’m editing photos, or pulling all-nighters doing hours of writing and/or research. Coffee you’re truly awesome. In all honesty, I am super honored to accept the Liebster Award and to have been nominated by the wonderfully talented Shernice over at Dreams of a Wanderess. A travel blog about a woman on her inspirational journey to stamp her passport with as many memories,and countries, as she can!! I accept this award humbly and cannot wait to see the connections and opportunities that accepting it will ensue. 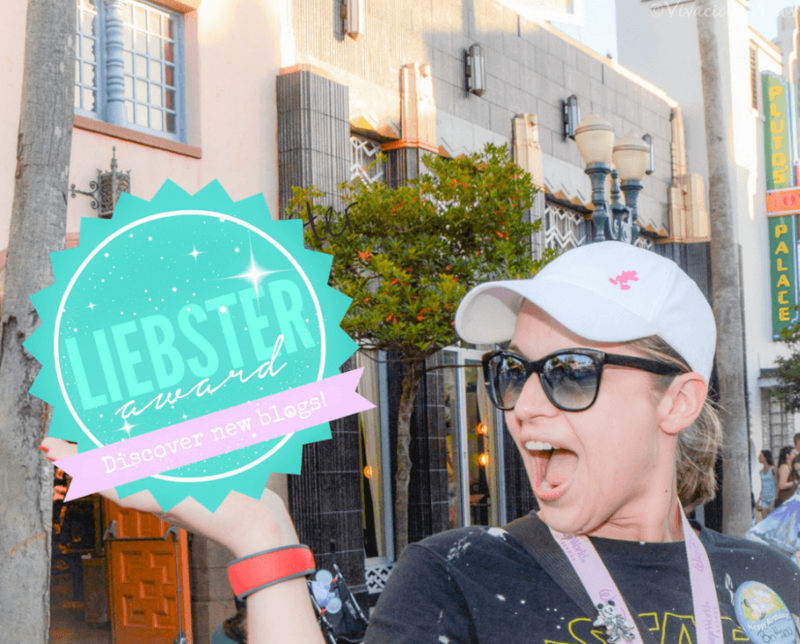 So…What is the Liebster Award? Well according to Shernice, and a thorough Google search, the Liebster Award was creating for bloggers to recognize other new bloggers that are up and coming (am I up and coming? !….I just got cold chills). By accepting the Liebster Award the nominees/award winners in turn nominate other blogs they have noticed, admire, or follow. I’ve got to say it feels pretty amazing to be noticed!! Answer 10 questions about yourself, which will be provided to you by the person who nominated you. Nominate 4-10 other bloggers for the award and notify them via Social Media. Create a new list of questions for your nominees to answer. Feel amazing that your blog has won a new award and pass it on! What inspired you to make your own blog? A desire to build something for myself. I have always loved to write and travel, finding out I could do both and be my own boss too….I only wish I would have started sooner. When recently asked if money wasn’t an issue, what career would you choose? I would still choose to travel as much as possible and write about every adventure! If you could live anywhere in the world, where would it be? And why? I feel a calling to Ireland. I do have Irish in my blood so maybe that’s it. It just seems so peaceful and serene. I will traveling to Ireland to backpack/volunteer my time for 1-2 months in 2018. We will see what happens! What valuable lessons did you get from your travels? It truly is about finding yourself. Especially in solo traveling, where all you have to depend on in a foreign city is yourself. You really see what you are capable of. I’ve been to New York City 3 times and I’ll be going back for my 4th this May. There is something about it that no place can match. Only in NYC can you go from a jam-packed intersection surrounded by billboards and taxi cabs, then walk 13 blocks and be in a serene park with 843 acres to wander and forget the hustle and bustle that surrounds you. I’ve never walked a city where I’ve felt more alive. What are your 5 favorite foods from the place you picked for Question #4? The Red Velvet Cookies from Schmackary’s Bakery are to die for!…and now I’m craving cookies…good thing I’m booked for an upcoming birthday visit back to NYC!! What is your greatest travel achievement so far? Being able to take off and travel solo. In my early 20’s I was afraid to do this and now…honestly…there are times I prefer it! What is your most important travel tip? Always be aware of your surroundings. I always hope for the best and prepare for the worst… I like to know my exits, and I’m always conscious of who is around me or approaching me. Follow your gut, I always do, and if I feel uneasy I grab a taxi and get out of that area/ situation. Safety first. What was one of the most unusual experiences you’ve encountered? Being stuck on the train to New York City and, even though I had my headphones in as I always do (by the way, if you don’t know, having headphones in are a universal signal that you don’t want to be bothered) he still got up from his seat and sat beside me and proceeded to talk for 2 hours until his next stop. Now to this day I couldn’t tell you what he was saying. He wasn’t from America and his accent was very heavy, but I can tell you by the time he got off the train this girl needed a stiff drink. Super weird. What is the strangest food you’ve ever eaten? This was a hard one… I try everything everywhere. I’ve eaten shark, octopus, squid, duck, calamari, eel….chicken and waffles haha. I don’t find anything too strange and I’ll try anything once. I’ve booked Las Vegas in April for my 30th, and my moms 50th, birthday! Hunter S. Thompson said, “A little of this town goes a long way” when writing about Las Vegas…I’ll let you know how true that is after my 5 day adventure!! Over at Bald Blogging, Hairless Hannah you’ll meet Hannah, an amazing 30-something writer blogging about all things alopecia, chronic illness and everything else that makes her life what it is…including the highs, the lows and everything in between. Smart Dory is all “fins and grins” when is comes to FAT (Food-Art-Travel). She is one smart fish that enjoys traveling Asia, Penang and Malaysia writing spectacular reviews. Vanesa at Takeoff with Love is a Lifestyle Blogger from Slovenia who is traveling the world one adventure at a time. She has a Business Masters & Law Degree and speaks 4 languages…wow! La Blonde Vita is a blogger in love with traveling Italy. A girl from Poland she is a dreamer, a lazy workaholic, a traveler with passion and, like me, loves good food!! What is your favorite Social Media to use while blogging? Why? What is your favorite unnecessary/luxury item to pack? Are you a minimalist packer or do you over-pack? What is the best travel tip you’ve learned so far? What is the most delicious thing you’ve tasted while traveling? If you could travel anywhere in the world, money was no object, where would you go? Where will you be going on your next adventure?